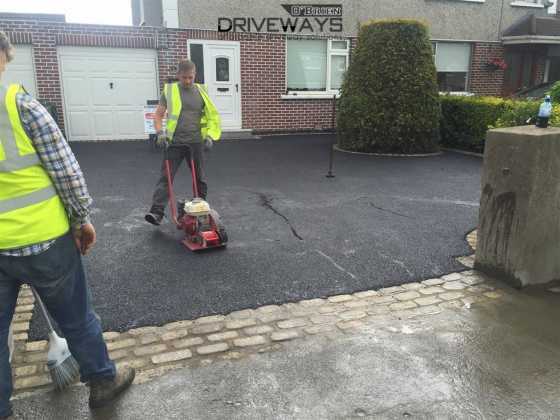 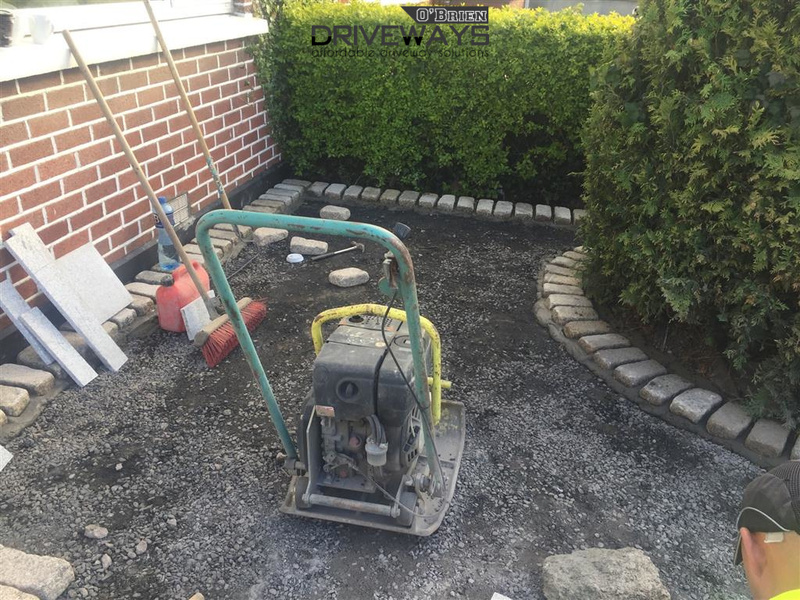 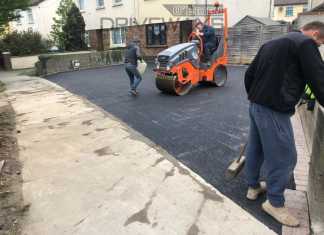 Tarmac driveway installed in Dublin. We used a granite cobble set for the border and the apron at the entrance to the driveway. We edged the flower beds and raised beds with the same style cobblestones. 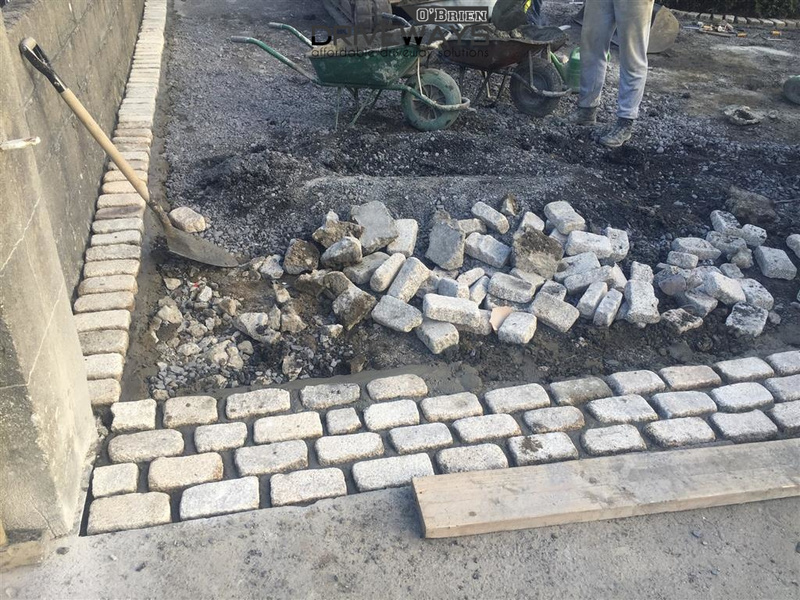 All the cobbles were hand laid and individually benched in concrete and grouted. 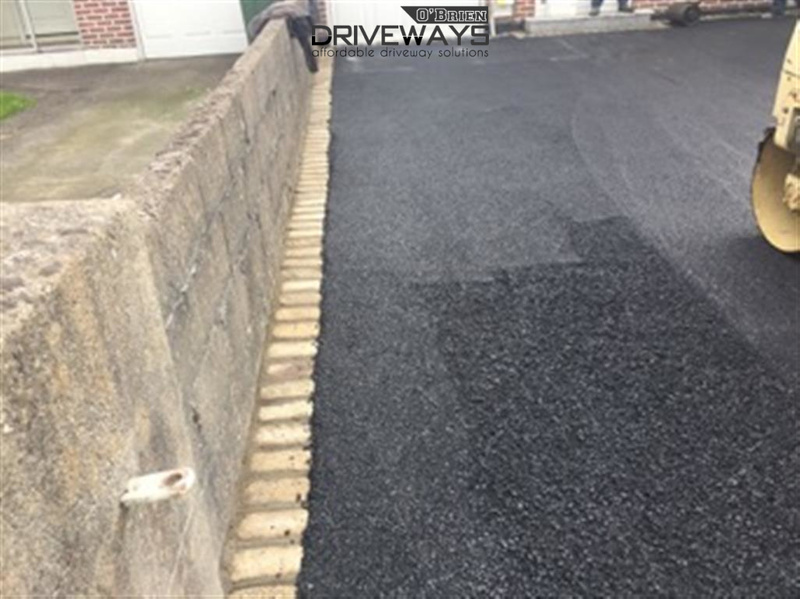 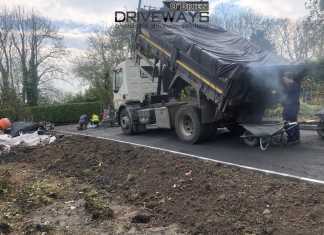 The finished tarmac driveway was machine rolled and vibrate compacted to a solid finish. 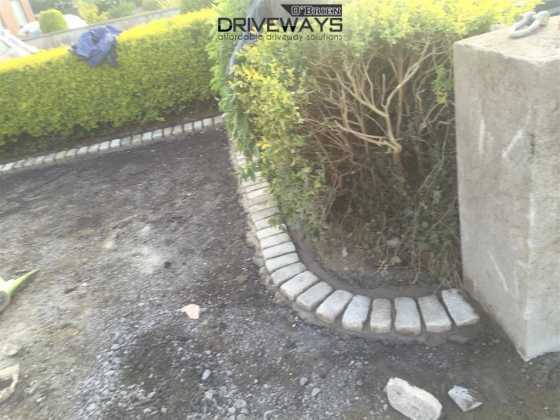 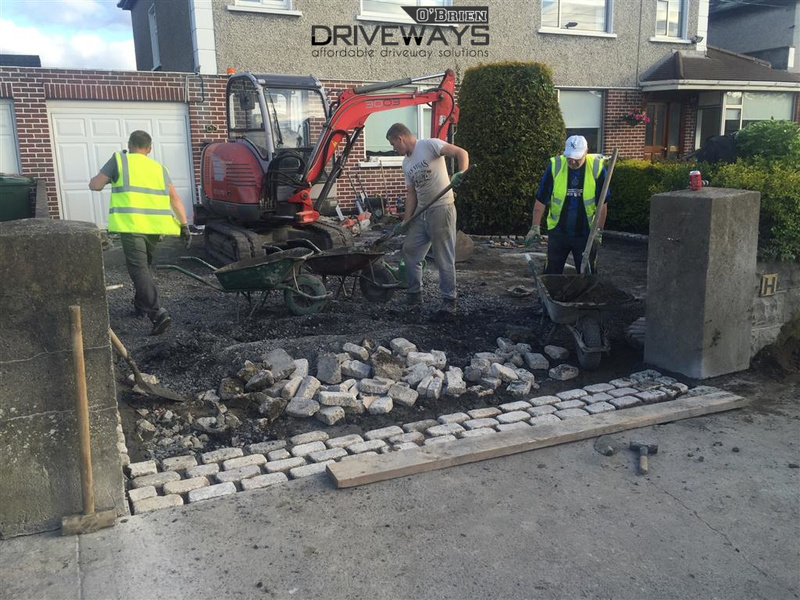 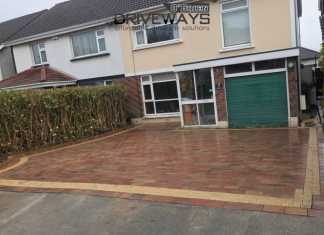 Get a free quote today from O’Brien Driveways on installing an tarmac driveway in Dublin. Call 01 403 6175 today….